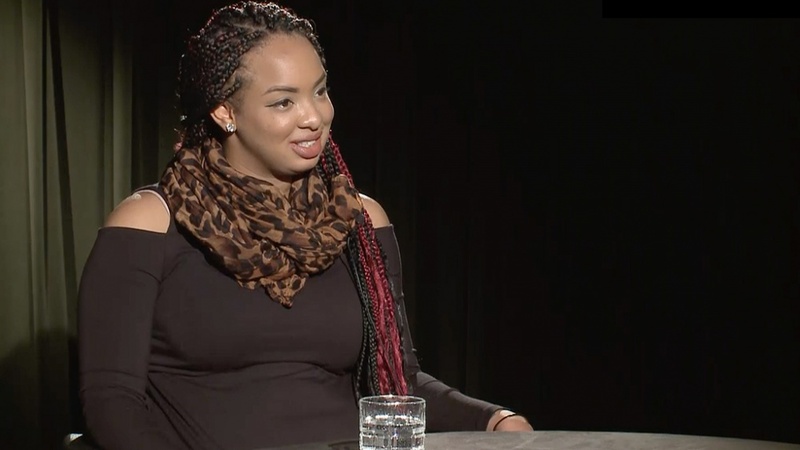 In the newest episode of UO Today, Shoniqua Roach, UO assistant professor of women’s, gender and sexuality studies, discusses her research interests in black feminism, queer studies, performance studies and post-civil rights era black popular culture. Roach received her doctorate in performance studies from Northwestern University in 2017 and joined the UO faculty this fall. “I like to describe performance studies as a cross between anthropology and theater, which means that we study and examine the sociopolitical implications staged in everyday performance,” she said. Interested in the work of transgressive black female performers in the post-civil rights era, Roach talked about actress Pam Grier, who starred as an action hero in several 1970s Blaxploitation films. In the films, Grier’s characters often used sexuality to infiltrate crime rings and seek vengeance on those who harmed their loved ones. “Through her performance work she posits black women’s sexual agency and freedom as the ultimate pathway to black communal freedom,” Roach said, also recognizing that Grier reinforces negative sexual stereotypes of black women in particular ways. Roach also discussed the academic study of popular culture. Popstar Nicki Minaj, in one of her music videos, plays the character of a Barbie doll with pink hair and bulging eyes. Roach has written about this performance. “We’re not meant to view this performance of black femininity, or this parody of white femininity, as something to which black women of color should aspire,” Roach said. Roach also talked about the black feminist histories course she is teaching this quarter, and the black queer studies and black feminist theories courses she will teach in the spring. For more, watch the interview on the UO Today channel.